Product #6441 | SKU HPR-020 | 0.0 (no ratings yet) Thanks for your rating! 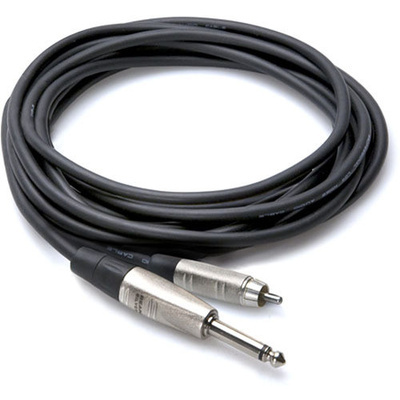 This cable is designed connect gear with unbalanced phone jacks to gear with phono jacks. It is ideal for use in touring and other live-sound applications.